Providing good quality care/service to our clients is our highest priority. 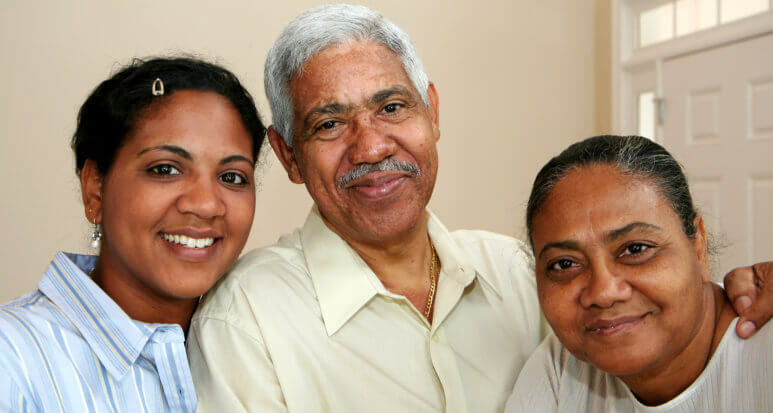 We are dedicated to exceeding our client’s expectations by providing premium home health care. We are available 24 hours a day, seven days a week. 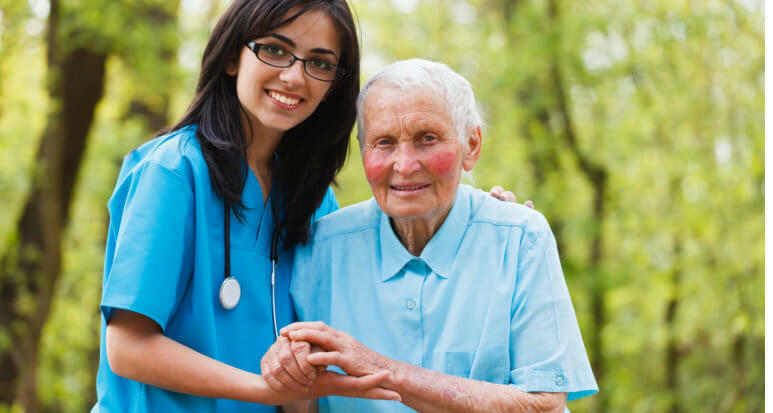 We have a nurse on call 24 hours a day, 7 days a week to ensure that patients receive necessary home care services. The nurse can be reached at 407-478-1368. 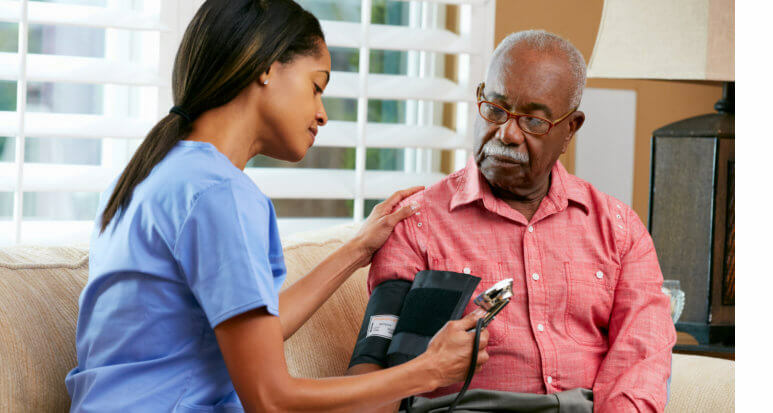 After office hours and on weekends, an answering service will reach the nurse and he/she will return your call, answer any questions or concerns that the patient may have, or come to see them personally, if necessary. Please be advised that Central Florida Quality Care Services, Inc., a home health care in Orlando, Florida, does not carry medications with us and cannot give medication unless it is ordered by a physician. Medical supplies and equipment are not usually delivered after regular office hours. 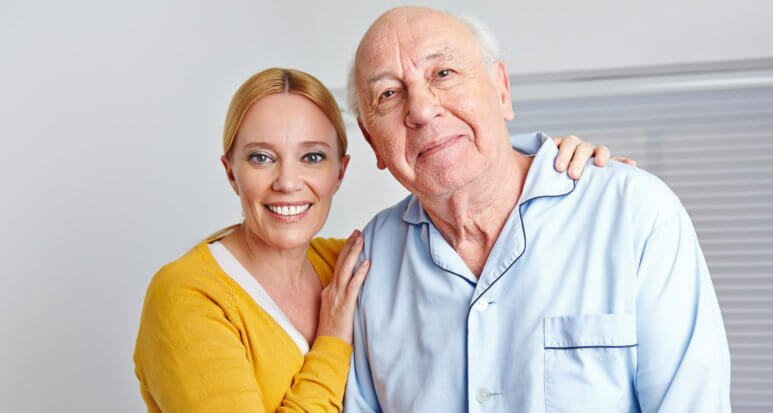 Our home care agency does not operate an emergency service and does not want patients to waste valuable time should they have a serious medical emergency. In the case of a serious medical emergency, call 911 or take the patient to the hospital emergency room. 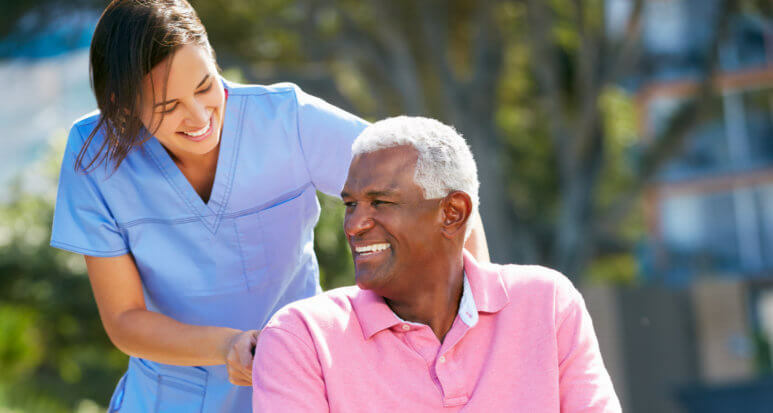 Admission to this agency can only be made under the direction of a physician, based upon the patient’s identified care need, homebound status, and the type of services required that we can provide directly or through coordination with other organizations. If we cannot meet a patient’s needs or if the patient’s home environment will not support our services, we will not admit a patient.